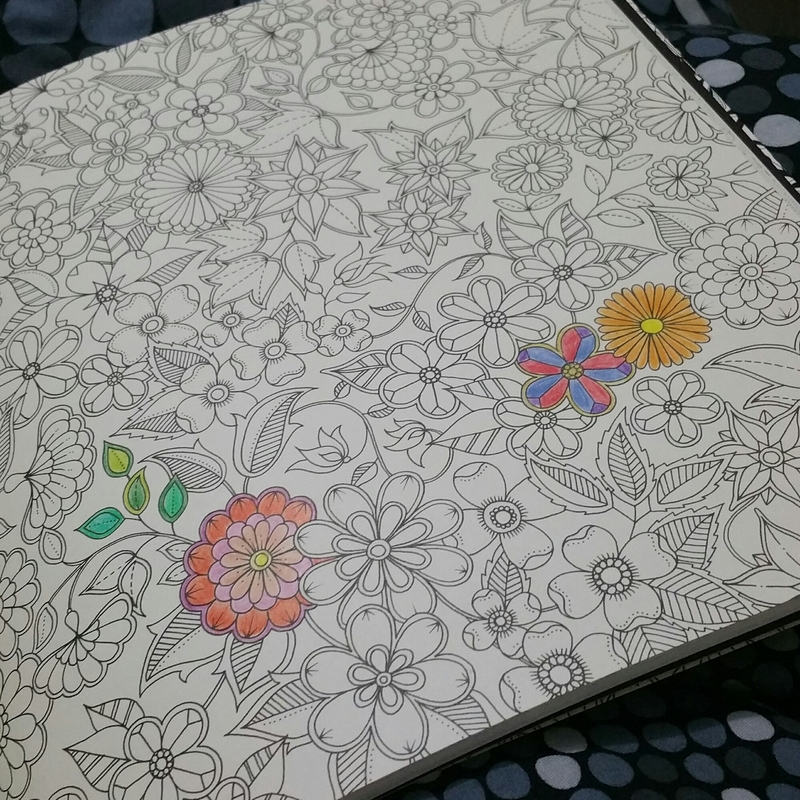 I recently got the adult colouring book, Secret Garden & some colour pencils to give it a try. 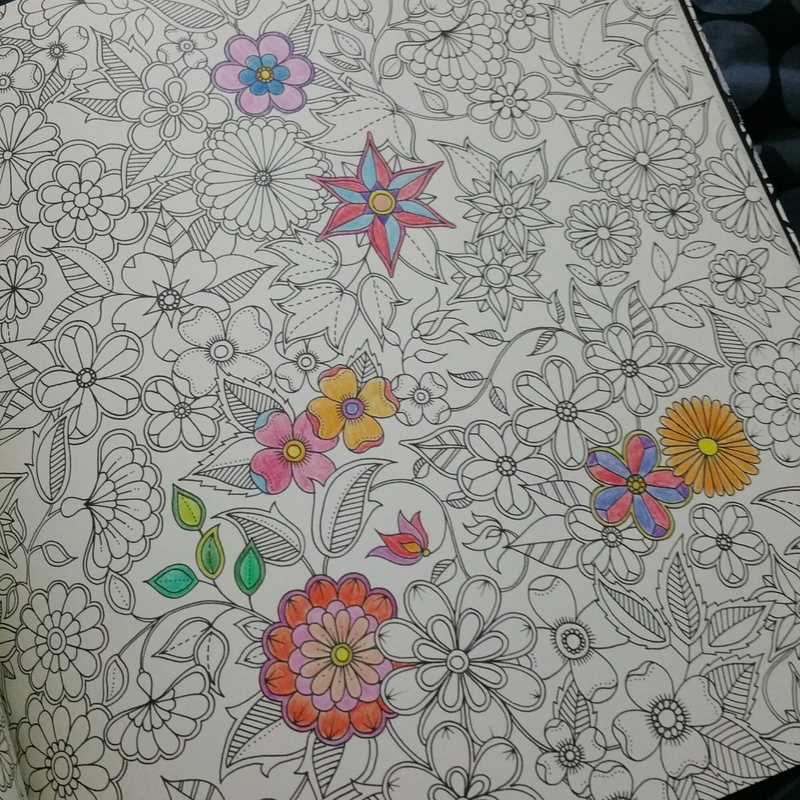 I’ve spent about 15 mins the past 2 nights colouring in & it’s been a great stress relief. I’m forecasting hours of Zen like colouring in. The book itself is made of really think, high quality paper & there more than enough pages to last me a year or so of colouring. There are some pages which allow for you to colour in & solve some puzzles which is a great way to blow off steam. There’s just something about doing the simple act of focussing & colouring within the lines! Brings me back to my childhood days, where things were much simpler.